We need to urgently examine our water and sewage situations and start working on a combination of prevention and control strategies to stop impending health problems at numerous crowded cities throughout Vietnam. High rises make a city looks wonderful and are excellent pride for those with money but they are not made for the poor. They also push the garbage problems further out of the city to where the poor has to live. 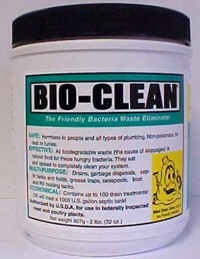 Not just the rich, the poor wants to be clean and live cleanly too. They don't want to live with garbage and illness but have neither the means nor a choice. But if we provide them with a chance to live cleaner and be responsible for that chance, they will live up to it. We also cannot use the water and sewage needs of the poor another business opportunity for us to set up capitalistic business services to charge them high fees, taking what little money they have to work so hard for. This is not the remedy for rural areas, it creates undue hardships to people and limits economic growth amidst increases in cost-of-living and inflation. If we can't provide the poor with the same comfort we enjoy, we can at least give them a chance to live with clean water and sewage as another Vietnamese. Infrastructural and environmental problems may not be seen but can be dangerous and costly for everyone. The poor will suffer the most as they have no choice of where they live, no choice of what they eat and no choice when they are sick. WATER and SEWAGE are the most most essential elements in everyone's life but are the two most problematic issues for Vietnam today. They inhibit economic, agricultural and industrial growth, limit physical and mental growth in children, and continue to lessen our income in many critical economic areas from tourism to food supply. They are the foundations of all living and working matters and we must take them seriously. VINAREX will devote efforts into most are realistic, feasible or achievable solutions of both short and long term especially for rural areas and crowded towns where people must live and work with dirty waters and smelly garbage. With a combination of residential, business, industrial wastes being dumped into rivers, grounds, most water anywhere are not of drinkable quality due to large concentrations of health-rish pollutants in one form or another: Chemicals, arsenics, metals, bacteria, virus and others. Visible trash are seen stacked up for months to rot inside rivers in populated cities. We must improve or remove these scenes for Vietnam. Urban sewage, leaching from dump sites, commercial wastes, etc. are all discharged into rivers without treatment... 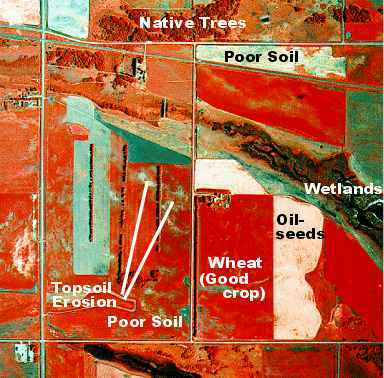 Some areas, ground water is found with heavy metals, nitrate and arsenic. 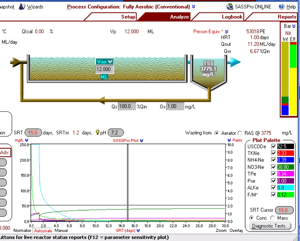 Additionally, biological wastes and extreme industrial discharges are largely unchecked. All compound the serious health threats to poorer areas where people cannot protect themselves whatsoever. Foreign factories used Vietnam for slavery labor, cheap developments, reckless aquacultural and agricultural operations. Property values created wealth for a few with money but will continue to impact the future of Vietnam's environment and economy in many other fronts... According to the Ministry of Agriculture and Natural Resources, improper use of fertilizers, pesticides, intentional industrial dumping by foreign factories directly increase arsenic, metals, chemicals in soil; Urbanization will further erosions, contaminations, and geophysical changes in ground ...These problems will pose serious problems for the future generations to live with. 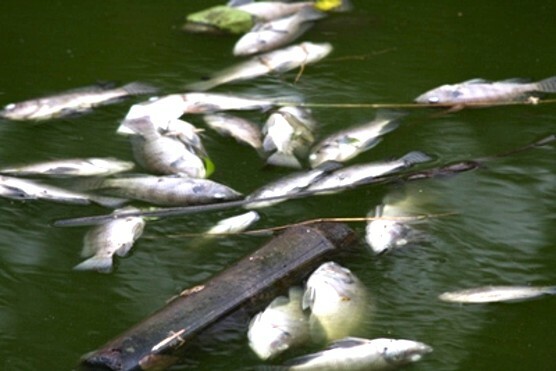 As late as 6/2010 (Thanh Nien News), 23 tons of fish from hardworking farmers found dead in Dong Nai River within a few days and industrial sewage from nearby Bien Hoa Industrial Park, according to the Ministry of Natural Resources. Who pay for this loss? The farmers can only cry on their own. 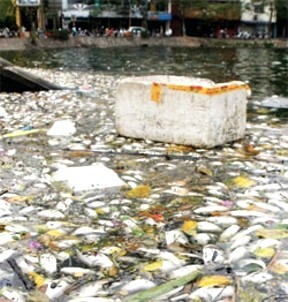 Dead fish then breed bacteria build-up in river that lead to HCM city and other surrounding heavy populated area... This is the example of the problem we have to remedy for the people of VN. As people must continue to drink/cook with unclean water, must live with bacteria-filled raw sewage on the road, in the river, with locally vegetables are laced with unknown chemicals while imported Chinese vegetables are grown with genetic and bio-chemical agents, hormones, stimulants... We now will see more evidence of diseases in adults and birth defects in unborn children... Our recent visit to local maternity hospitals clearly indicated this trend for the poor.... WE MUST CHANGE THIS for the people and for the country. Environmental abuses and neglects will inevitably lead to latent epidemiologic threats to both human and animals. Over-developments in cities cover up problems but relocate and intensify them into the countryside. But complaining alone will not solve problems for the people in the country. We would rather join hands with the government in designing a comprehensive plan to deal with problems one by one. Beginning with establishing smaller projects while larger projects are designed, built and execute over the next 5 years. 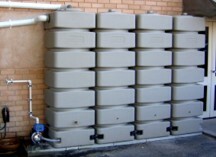 HOW DO WE IMPROVE OUR WATER AND SEWAGE IN A PRACTICAL, DIRECT AND INEXPENSIVE WAY? 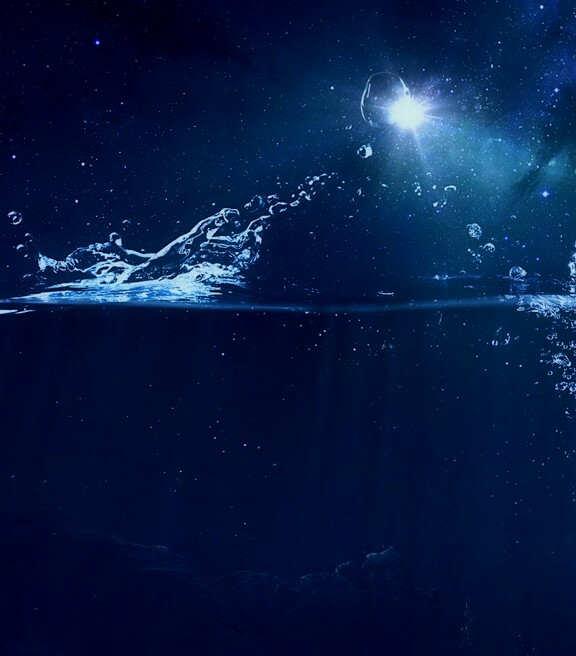 To create and sell high-end water purification systems to the rich in order to finance and sell cheaper water systems to the poor so at least everyone can afford a system based on their affordability. Similarly, to create and sell high-end sewage systems for the rich in order to finance, sell cheaper sewage systems to the poor so everyone has a system to lessen the burden on the environment and on the collective/larger system. To assist and organize with local government to set up legal plans to enforce laws against illegal industrial dumping. 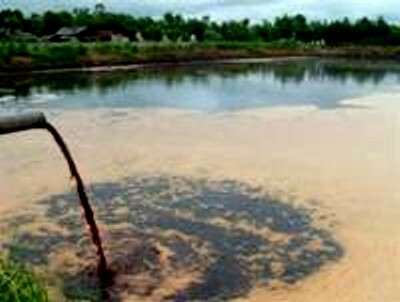 This is a major environmental problem in Vietnam today than accounts for most of the chemical, arsenic, chemical contaminants in waters, ground waters. Most are done by foreign companies by abusing the lack of administrative laws and training of staff against industrial crimes. To privatize with profit sharing for larger projects so more people can become responsible for the collective responsibility of public health and environmental causes. These strategies will generate revenues, provide everyone an opportunity to have a system so less burden on the environment and on the future public projects; They also allow the rich to help the poor and to contribute to society in a more useful way. Basically how it works is simple and same as our other operations: Creating product and services to service other products or services; Creating fair opportunities for those who have money to help those who have not. OUR STRATEGIES: How will they work? STRATEGY OVERVIEW: HOW THESE ABOVE STRATEGIES WILL WORK? Everyone must realize that clean drinking and cooking water is essential to healthy life. Richer people understand this more than others. With more money, they are happier with high end systems. We can create residential and commercial water systems of cooking and drinking water and use the profit to fund low cost systems for the poor.. Knowing that what they buy will help the poor, the richer people will , they will be more willing to buy from us. Still, we must design systems that are updated, tested, modern and competitive in price. High-end water systems to the rich to finance cheaper water systems to the poor so everyone can afford a system on their affordability! 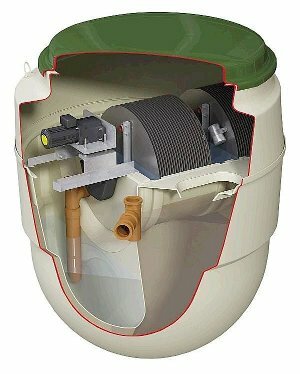 Homes must either connected to a central sewage or with their own sewage system. Houses in Vietnam are unique and require special designs for different homes. We can create, modify and innovate suitable designs for Vietnam. Profit from sales of high end, more expensive systems for the rich will be used to build economical, simple and collective systems for the poor. At least everyone will have some septic system to improve the quality of water, air, health for their own and for others. Knowing that the money from the sales will be provided to the poor, we will achieve stronger support from those with higher income. This social system also promote peace and cooperation among people of the same province. High-end sewage systems for the rich to finance cheap systems to the poor so everyone has one to lessen the environment burden on the larger system. As shown in previous chapter, the execution and enforcement against industrial dumping must be strong, forceful and clear. (1) First, we would have engineers to design and install sensors and monitoring instruments for deterrence and apprehension at strategic positions while (2) Working with each companies to help them set up feasible and acceptable cleaning systems so they don't dump illegal waste. Industrial dumping is a serious crime because it causes diseases, death to children especially unborn and loss of properties to farmers, fishermen, etc who need clean waters for their work. 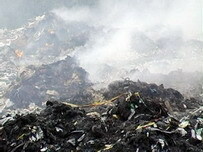 Assist the government to enforce laws against illegal industrial dumping. 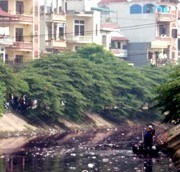 This is a major environmental problem in Vietnam today. With many small crowded homes or remote villages, it is difficult and inefficient to directly operate sewage and water services remotely. In most cases, it will be more productive to organize, train and co-invest equipment to smaller owner-operators who provide these services as a business. This increases productivity, bring better services to people and encourage more economic growth in small villages. This program must be actively monitored for quality and safety services by local Public Security Officers or Staff of the Ministry of Natural Resources, etc. To organize small water/sewage businesses so more people can become responsible for public health and environmental causes. While residential and smaller services above are in place, larger sewage/water projects must be design and built to bring more sewage services others to keep diseases from breeding growing. We propose a join venture with (1) Vinarex (2) Local Government (3) Private Business. Vinarex will provide technical, engineering work including contributions from international sources as that are typically lacking for local government and businesses. 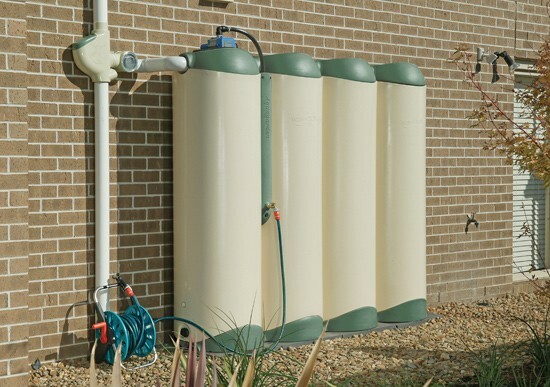 These will operate with a mandatory fee per household so that our waters and sewage can be clean and the local communities can enjoy a better place to live. Websites are not suitable to discuss details. But fundamentally, agricultural or economic improvements are inseparable from rural and life development nor could economic or agricultural planning should be made without considerations for the consequences and quality of life for the poor. However, by wisely develop strategies whereby the rich can contribute to improve life for others including the poor, this is the core wisdom of our planning and the premise of our social or humanitarian policy. 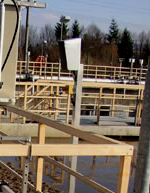 FINANCING: How do we support our Water and Sewage Programs? 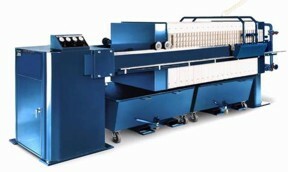 We prefer to ask for supports in EQUIPMENT, FACILITY AND TRAINING only from other nations or organizations but will design and manufacture these products whenever possible so that these may someday become an industrial businesses for the workers themselves. 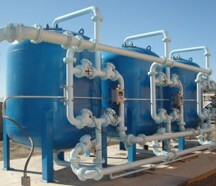 Profits from the sales of these infrastructure-related products will be used for environmental projects. Additionally, we must re-design and innovate them to suit Vietnam's usage conditions. There is no reasons why we must import except materials and motorized parts. BY TRAINING OURSELVES TO PRODUCE AND USE OUR OWN PROJECTS TO LEARN AND TO GAIN EXPERIENCE, WE HOPE TO SOMEDAY TURN THESE PRODUCTS IN TO A LIGHT INDUSTRIAL PRODUCTION FOR DOMESTIC AND EXPORT NEEDS. The product development policy is find ways to bring water and sewage products to everyone while the strategy is to develop products for the rich so we have the added fund to support single or collective systems for the rural villages or communities. Wherever suitable, single water/sewage systems will be encouraged but where such systems not affordable, we can build collective systems for free or for a small fee. 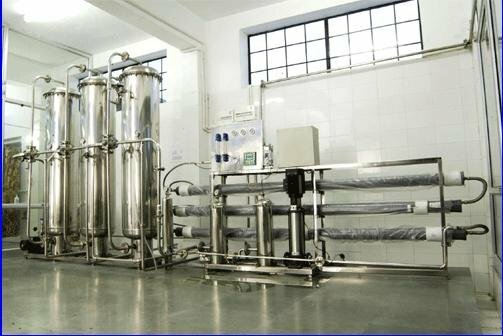 Our strategy and process are simple: With equipment and training from int'l sources, we will design, develop, sell high end industrial water products; From which, profit will go to fund, subsidy low-end household and water systems for the poor at lowered cost and to build collective systems for small villages, etc. Government cannot carry out businesses but we can. Business models provide us with the means and strategies to deal with both industrial, commercial pollution on one hand and to assist rural communities to afford home systems and commune systems, which may be operated by trained persons to generate more economic activities for more jobs to the people. 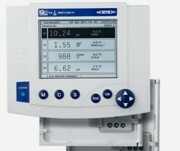 However, low-end systems at least provide the basic filtering for people: Bacteria, arsenic & odor. Less filters are OK but more is better. 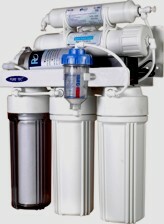 Clean, bacteria-free, arsenic-free water supply for home and business uses are important for rural development. Additionally, by devising a strategy where the richer can support the poor, it creates a more responsible social attitude while generates income for us to support the poor. 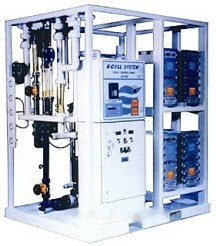 Fancier tanks can be of high end plastics w/ built-in pumps, drains, etc. They can be stackable and in various forms. Low end containers can be built using corrugated sheets + inside liner. These are cheaper but must be drained, cleaned periodically, etc. 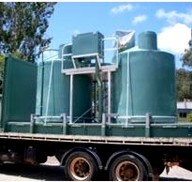 For Vietnam with limited space, homes in cities and towns must have vertical side tanks for water from rain and from public source (if available). 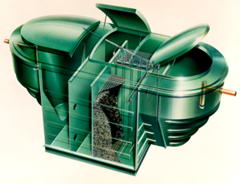 We can design lower cost tanks using "inside liner" system; outer casing can be in various forms. 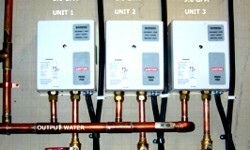 Hi end water heaters can be in many forms and can be remotely installed for convenience and therefore cost higher. 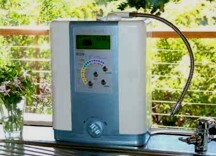 Poorer people still can use cheaper systems for instant hot water still useable at lower cost. Again as examples of marketing high end products for income to support the poor, water heater sets are available in various forms, system. We can create, import, or even customize them for the rich for money to support cheaper wall-mount heaters made in China. 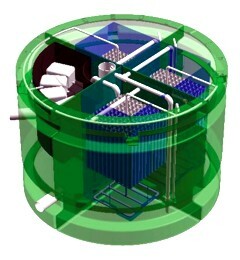 Higher end rain catchment systems can be underground with integrated filters, monitors, sensors, designed for rich homes, businesses.. 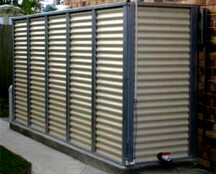 However cheaper flex containers can be made for between alleys, walls or any empty spaces. These are cheap but require home owners to do addition work, etc. For richer people, for swimming pools, for certain industrial or business users, tanks can come in other forms such as in-ground tanks. 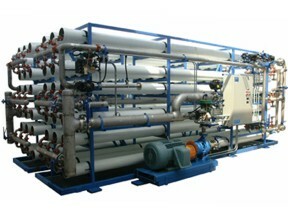 These can generate money to support flex plastic tanks that is customized to suit Vietnam. 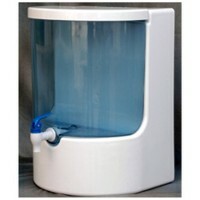 Cheaper, functional water dispenser are great for the poor. At least they have something have a quality life and prevent diseases. Other products is counter dispensers. By wisely develop profitable models for the rich, and other high-end groups, we can bring to the poor the same quality of life in a more simple way. This is the strategy we like to pursue so everyone can have a safer life vs the current disease-filled water supply everywhere in Vietnam. We can create joint ventures or franchise of smaller water distribution net work with the condition that operators of these franchises must sell to the people at reasonable prices. If this is done by private businesses like in capitalistic nations, the people are often exploited. Knowing the right products and the right strategy, we can provide many with sources of cleaner water to the people at low cost. Vietnam is with more than sufficient rainfall to supply water with. The reason we could not because of contaminations by both industrial dumping and lacking of infrastructure and environmental services such as dump sites, garbage collection services - many provinces, towns are WITHOUT any services - that lead to contaminations of both river water and ground waters. By working together as a team and by knowing how to develop the right plan, we can slowly rebuild the water quality to the people - both rich and poor. Knowing the right products to market can bring POSITIVE results to both critical areas (1) Controlling and monitoring pollutions and harming dumping in the industrial sectors to help government to manage the industries or for the industries to manage themselves better and (2) Use the profit from these products or services to fund, subsidize low-end water and sewage projects. This strategy is a positive, realistic, scientific and a practical dual approach to the environmental problems that caused pollutions in ground water supply. We will sell and service only modern systems and materials - not just any cheap systems like typical private businesses would do. Most industrial, food businesses must use some form of water containers or that the government must require businesses to do so for better control, monitor or dispose of clean or used water. We also can study the feasibility of designing and manufacturing them locally in Vietnam in the near future. Many food, beverage, others must have clean water. We can market, manage, service good systems for income so the fund can be used for the cheaper low end water supply for the poor in rural areas. Both sides can benefit from clean water sources. We also must require industries to process, treat waste waters before releasing back to rivers. By servicing them with post-processing equipment, we protect the interests of the public and a common industrial practice in any countries. 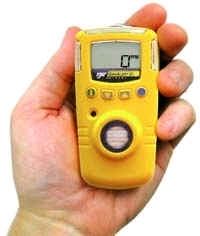 Government officers and the industrial company must have advanced equipment and instruments from portable to counter-top so they can test and detect early signs of pollutants. Government cannot wait for contaminations then enforce laws because that company may have dumped many times already! These are some typical examples of products and services VINAREX can create to market or service to generate money for water and sewage projects for the poor in rural Vietnam in the future. They are essential to improve life for the people, inhibit the distribution of diseases and protect the environment from further contamination. This strategy will not only address the problem of industrial abuses, it also creates money to fund cheaper water projects for the poor without begging for money from anybody. We will seek active and quick cooperation from the government and to have them taking the enforcement and control against environmental dumping. 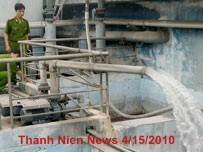 Again, sewage problem is so enormous in Vietnam as public systems are outdated and cannot handle the population. Our strategy is to find ways to bring water and sewage products to everyone - rich or poor. With limited budget, we can create high end systems and service to fund low end, collective systems for the poor; For those in crowded alleys and towns, we will design innovative systems to suit the physical limitations of the home; Wherever it may be, we must find ways to alleviate the serious sewage and trash problems in Vietnam that continue to breed health dangers and environmental damages. 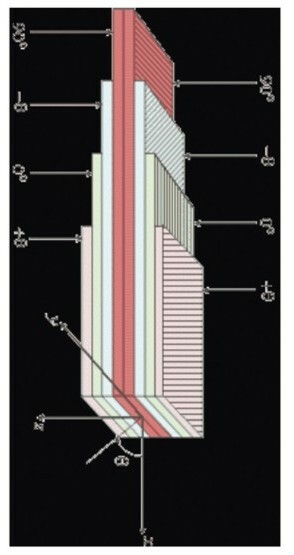 We can develop filtering materials to install as cesspool lining instead of cement pool. If we do not have money for sewage treatment plant, we can develop low-cost mobile septic processing units and moveable treatment tanks. One mobile unit can service or process for 1000+ homes; Mobile units then dispose into larger waste plants to convert solid wastes to fertilizers! 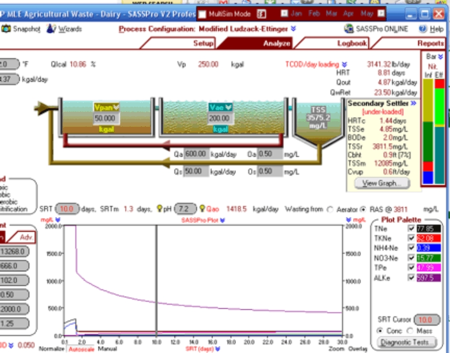 With the special but urgent sewage problems in Vietnam, we can effectively respond by study and fund more SMALL, MEDIUM central sewage systems with (1) Modernized mechanical parts and materials (2) Higher process speed (3) Less emphasis on sterilization but on processing rate (4) Active use of software for speed and management. 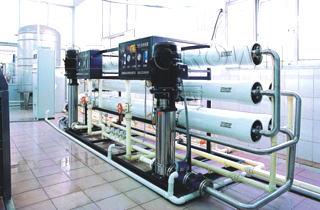 We believe that for Vietnam, the use of more modernized but smaller sewage treatment plants are more effective, applicable, etc. due to the difficulty and cost in re-building new sewer lines and large water volume during rain season. For poor villages, larger centralized septic systems are practical, useful and realistic. 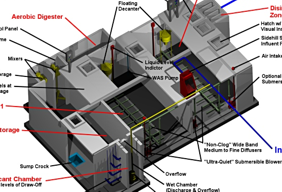 They can be done quickly to address sewage problems at the least cost while better system can be designed thereafter. 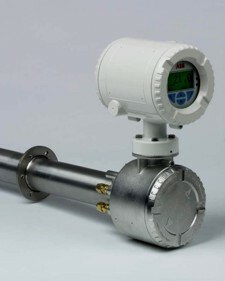 Software + modern sensors can increase our efficiency in design and management. 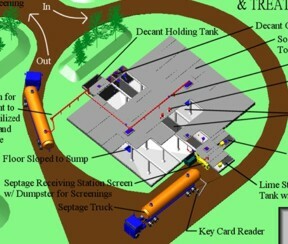 By effectively combining these modern features with practical remedies such as MOBILE treatment units (above), we can improve our sewage situation quickly within 5 years. 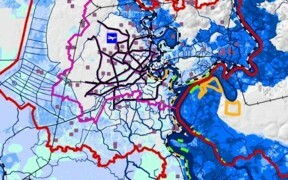 While remedial systems and improvements are progressing, a MASTER PLAN must be designed to incorporate key segments and elements of the protection or improvement goals in all areas: Flood Control, Sewage Control, Water Improvements, Housing Developments, Modernization of other support infrastructures, etc. The lacking of a Master Plan in infrastructure, ecology and environment makes future improvement projects much more costly and at times, ineffective with overlaps, conflicts and obstacles. 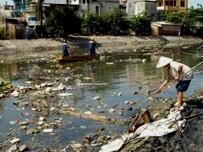 Most scientists agree that the level of water, sewage contaminations in Vietnam is serious. Any Mater Planning must first focus on the control of diseases and other costly of irreversible ecological or environmental damages. Modern technology and assistance from other nations may be useful for us to first to quickly address the issues with urgency to the people and to nature first BEFORE other business or industrial needs - Not the other way around. Satellite, time-lapsed images and data can provide an overview of existing problems for scientists to develop an immediate prevention and control strategies while designing feasible plans for the next few years. 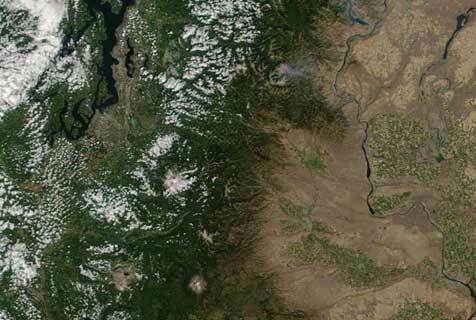 Changes in nature either caused by natural events or man-made can be easily assessed by modern satellite imaging and relevant geophysical software. The development of any Master Plan cannot be done without considering issues that effect nature, natural resources and changes in the environment because any irreversible effects will be impossible to remedy. Nature's assets here include important ecological and human-support activities and not just economic resource and estate value escalation. We are confident in our ability to balance all interests yet protect nature and the natural settings for the future generations. 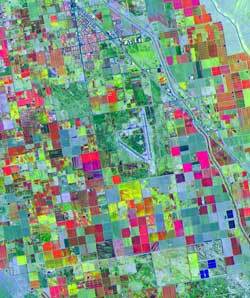 A Mater Plan must also take into account areas or issues with natural resource significance. No planning should be done without considering the conservable areas, sites, or issues important for the nation. Maps of existing water, sewage and related locations can be drawn with be a standard formula for minimum quantity of water/sewage services per population. Moreover, wherever and whenever possible, we must require homes, businesses especially industries with land space must install their own septic system and not allowed to overload public systems. We believe in a balance approach to problems of economic/industrial growth by scientific means alongside with immediate provisions of feasible water and sewage plans that everyone must have. We are confident that while optimal results cannot be achieved, at least prevention of epidemic public health and control of further damages to the environment can be established within a few years. We must plan a region with the safeguard of air, water and health goals. Each region must be carefully assessed, then devise a suitable scientific plans way into the future. After all considerations being addressed, we now should have a balanced, practical and acceptable Master Plan to improve our water supply and sewage systems. As an organization that serves the interests of the people and businesses, we will take an active part in contributing and supporting the role of the government in designing this Master Plan. After studying all the above problems, a master plan can be developed. However, with limited resources, priorities will devote to more urgent areas of public health, environmental damages first over more industrial use by foreigners. Websites are not suitable to discuss details. The above are typical examples of our planning policy. We can solve our infrastructural and environmental concerns while creating opportunities for us to cultivate the agricultural and industrial sector of Vietnam. The above examples illustrate the principle, character of our infrastructure and environmental philosophy. Not only that we will work to bring about economic prosperity but we must do so with careful considerations and respect of nature's assets by using our scientific knowledge to accommodate these balancing needs rather than just to allow business, industrial or economic interest groups to exploit nature and destroy the future for their own economic ends. We can achieve both by the ability to plan carefully, wisely and to respect the environment, nature as well as the quality of life for everyone - not just for the rich. © 2010 VINAREX ORGANIZATION. All Rights Reserved. VINAREX is a Non-Profit Professional Private Organization not affiliated with any governments but operated with the assistance, contribution and other scientific and technical supports of international agencies and government bodies of other Nations.